Ashampoo WinOptimizer 15 is the Windows optimization tool for a permanent speed and security boost. 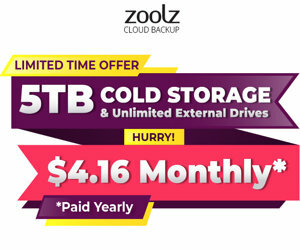 It removes junk files, fixes system errors and maximizes the performance and stability of your PC. The updated three popular cleaners noew support the latest browsers and auto-cleaning to rid your machine of browsing traces, temporary files (Java, Flash etc.) and installation leftovers. Win10 Privacy Control and AntiSpy help guard your privacy by disabling services and system functions that may be used to send out personal information without your knowing or consent. WinOptimizer 15 can also effectively manage your Autostart applications, system services and processes. The tweaking module lets you customize the look and feel of your Windows to your needs. With extensive system and hardware analysis capabilities built in, WinOptimizer 15 also keeps full track of the health and integrity of your system. Details about the status of your hard disks, disk space usage according to data formats or installed components are always just a few clicks away. All modules have been overhauled and now work up to 50x faster compared to the predecessor. 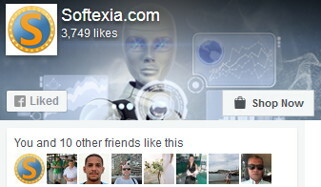 The user interface and program handling have also been completely redesigned for clarity and readability. If you’re using a SSD drive, you’ll benefit immensely from the new SSD Wizard module. 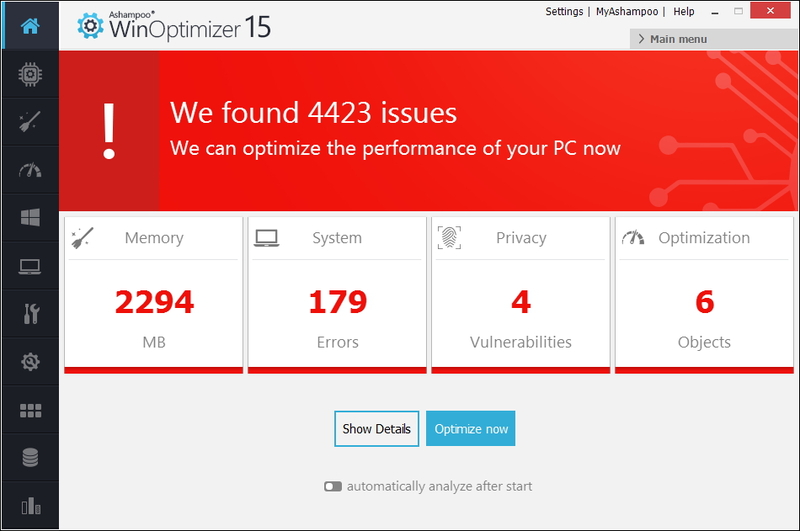 WinOptimizer 15 offers you so much more! More Power with features that have been generally overhauled to perform up to 50x faster! More comfort with a straightforward usability concept for faster results. And more design with visuals that combine modernity with functionality the likes you’ve never seen in any WinOptimizer before! Supported OS: Windows 7, Windows 8, Windows 8.1, Windows 10.